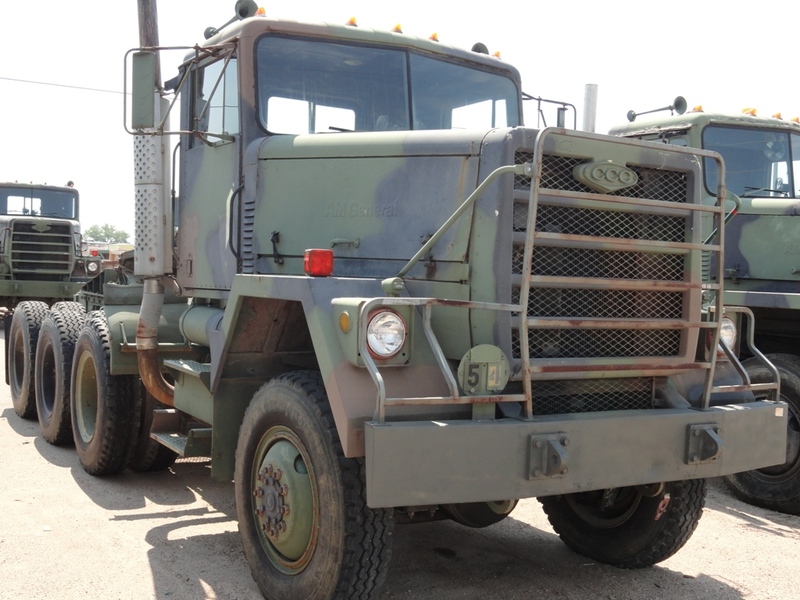 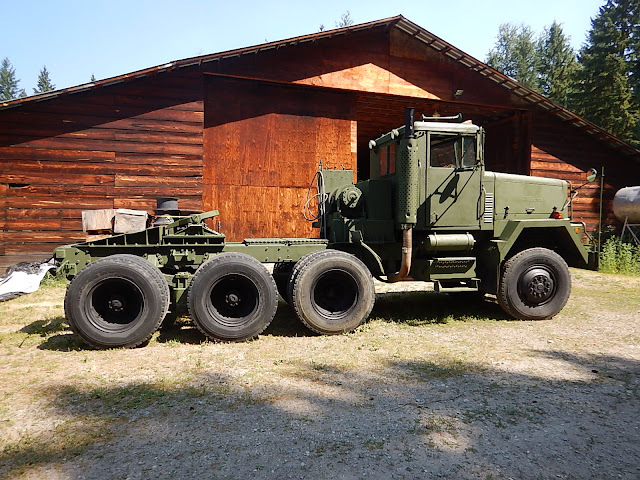 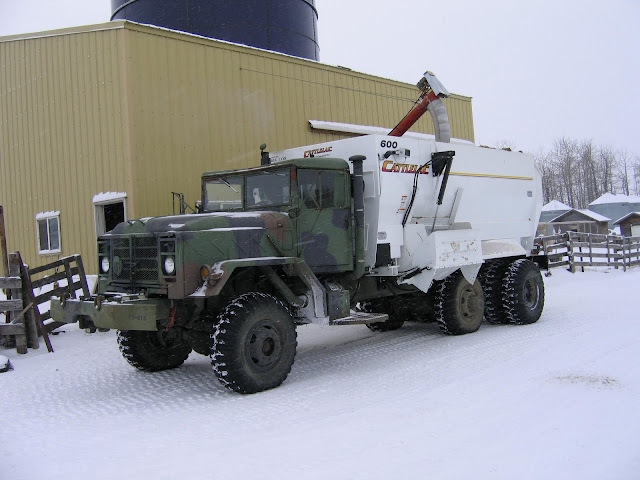 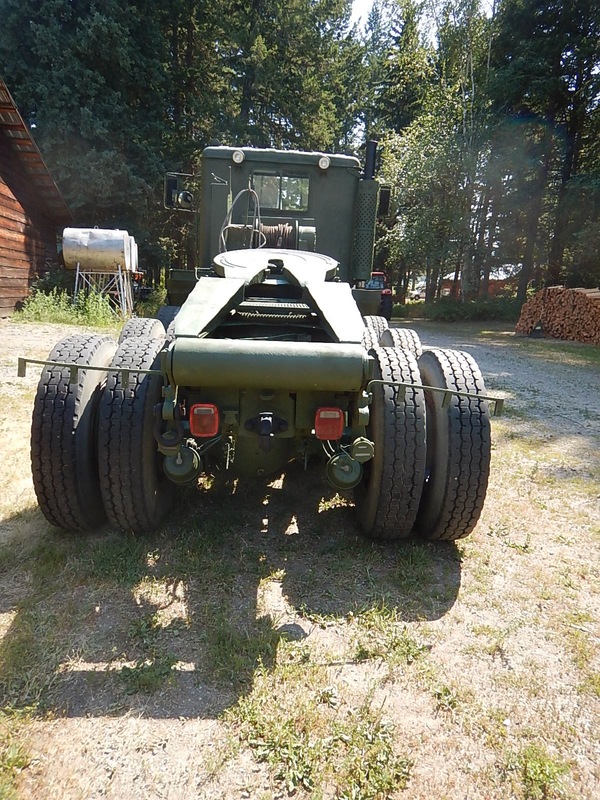 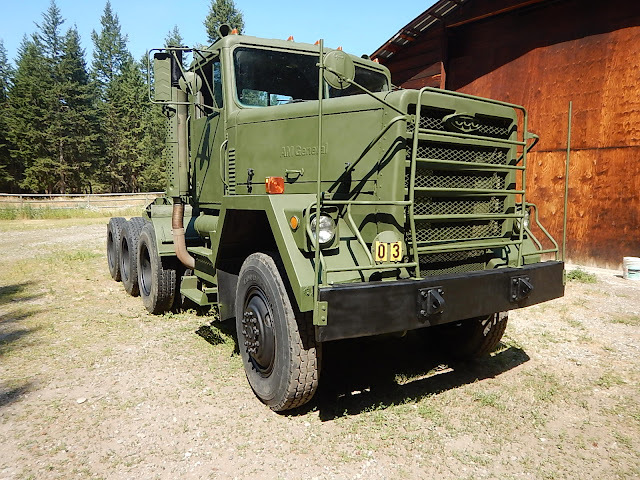 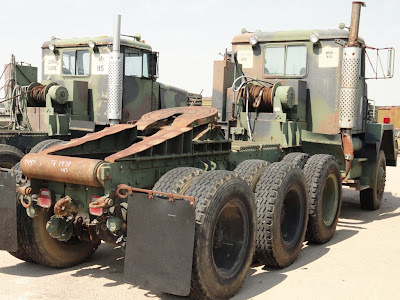 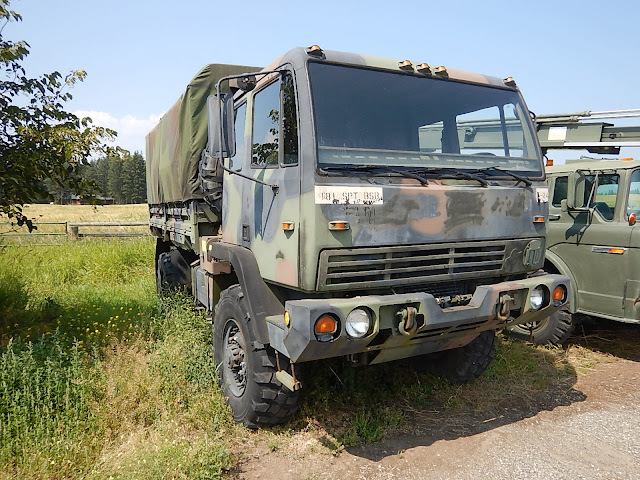 Detroit Lockers, S-cam Air Brakes, Axle Gear Ratio: 6.17:1, GVWR: 75,000lb GCWR:130,000 lbs. The M-923 with new body style, improved power steering, air brakes, and Allison 5-speed transmission. 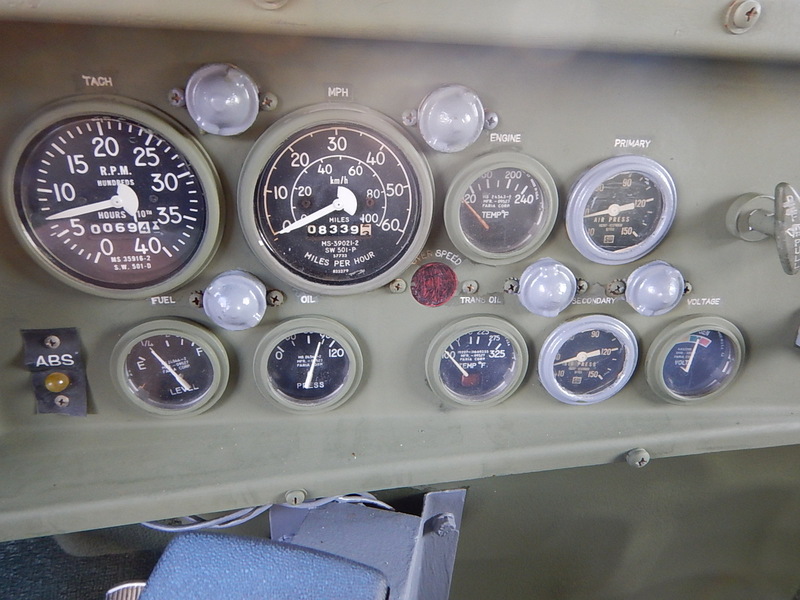 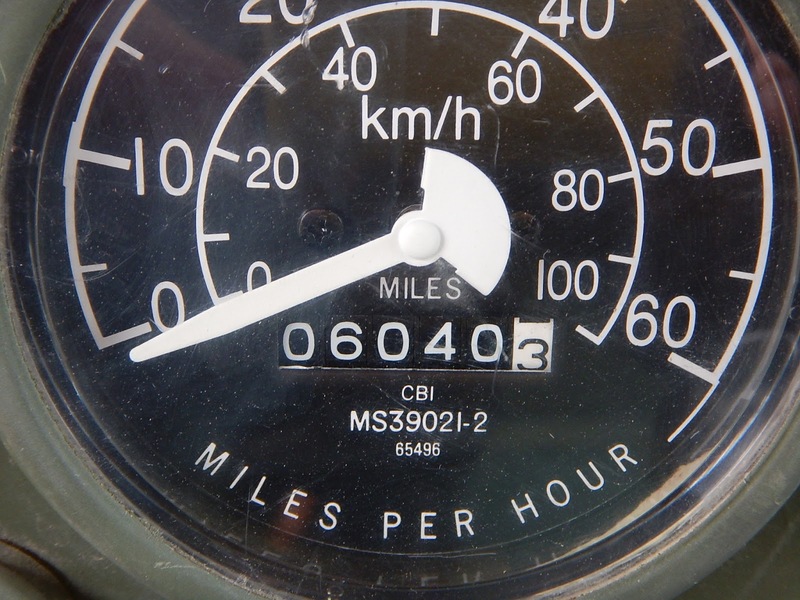 Transmission: Allison MT654 5 Speed Automatic C/W Air Shift on dash. 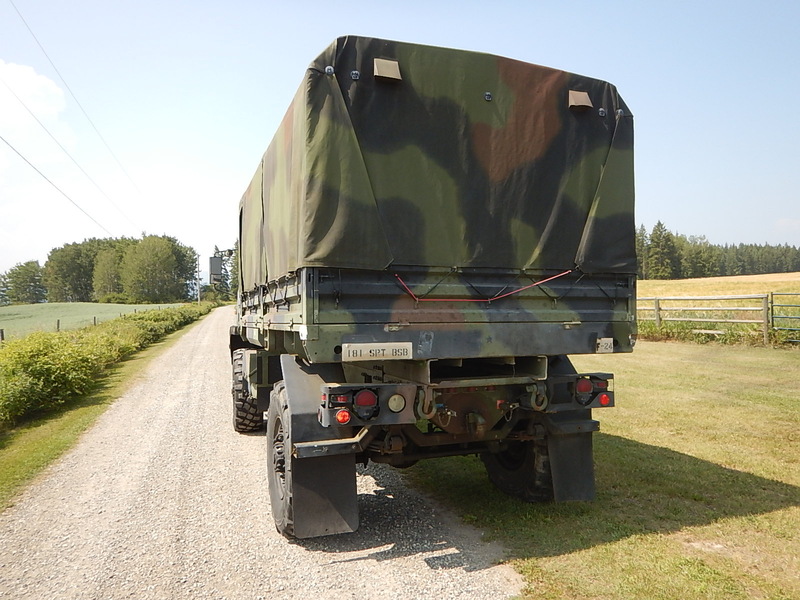 14 foot dropside cargo bed. 44K Rear tandem with double reduction Rockwell Axles. 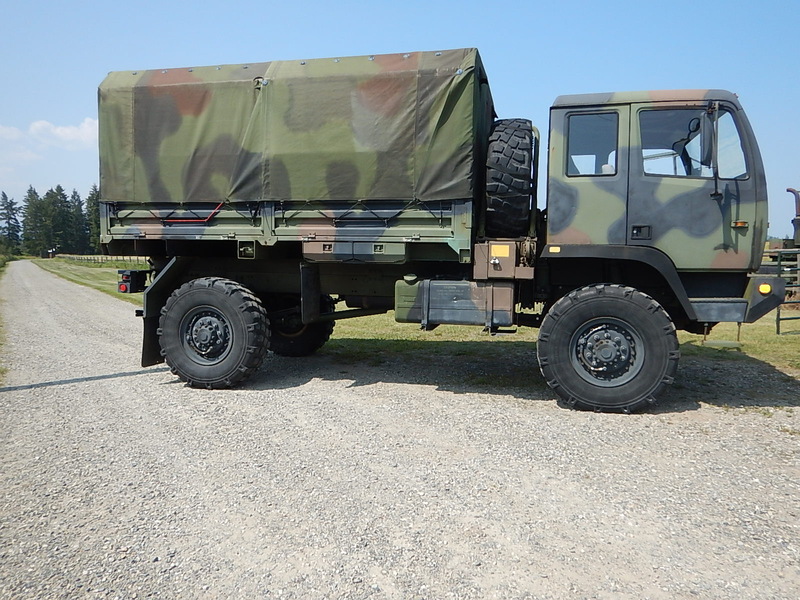 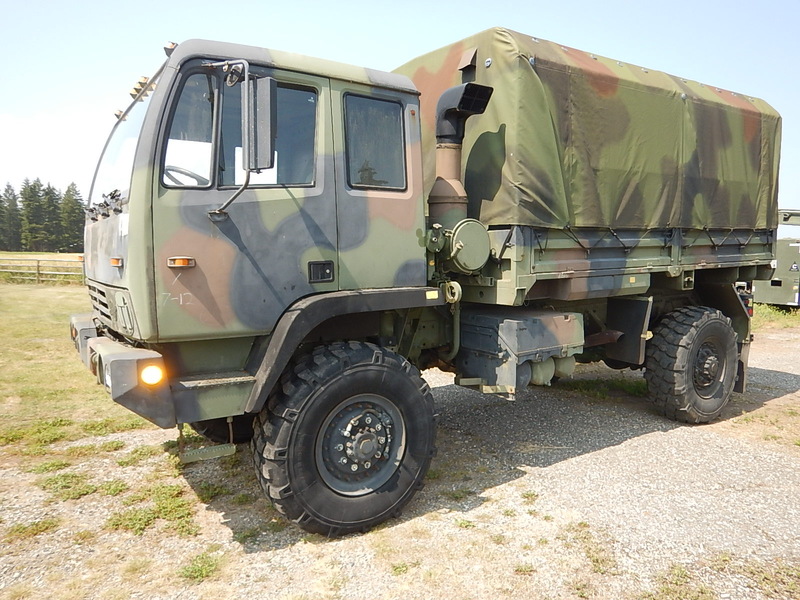 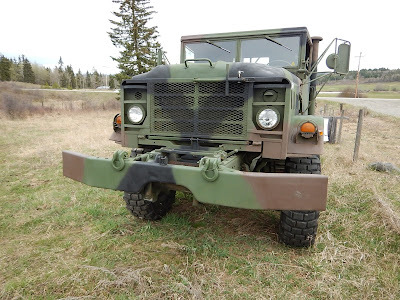 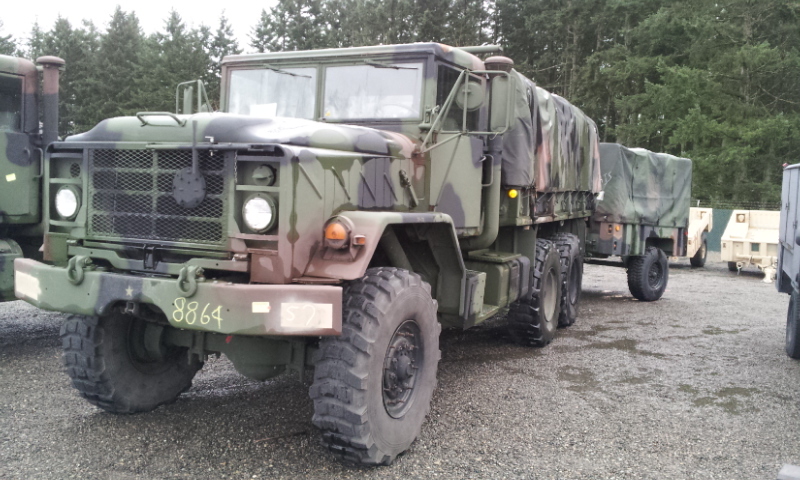 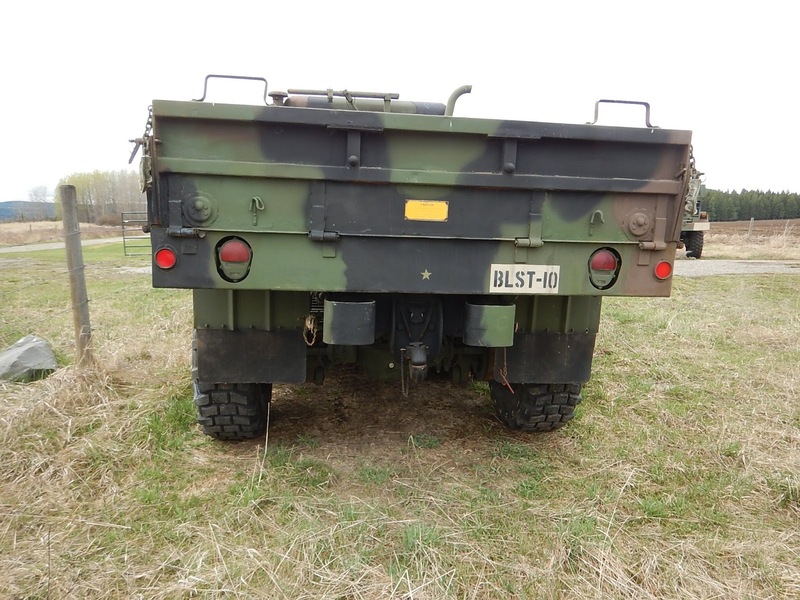 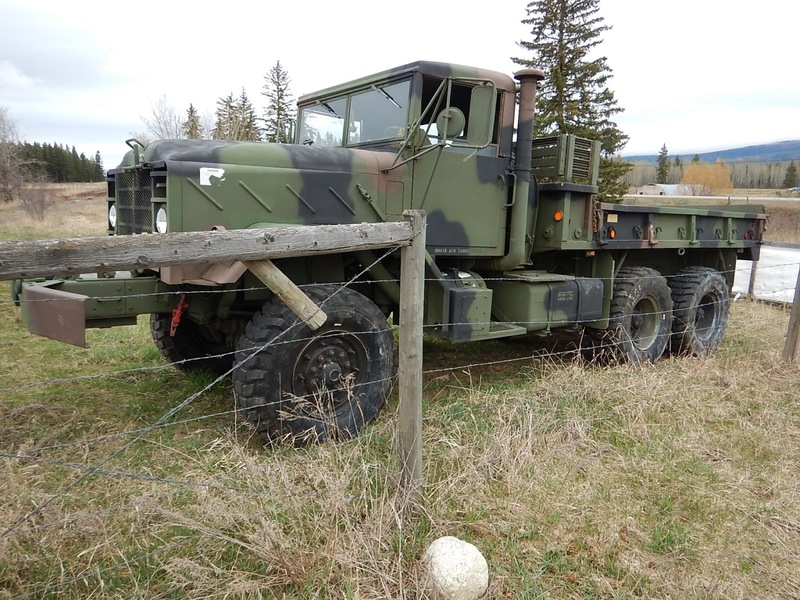 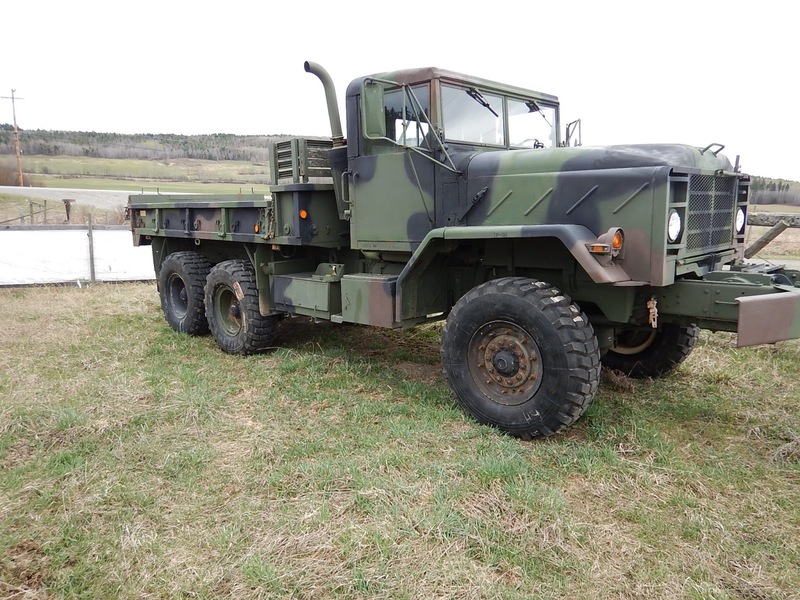 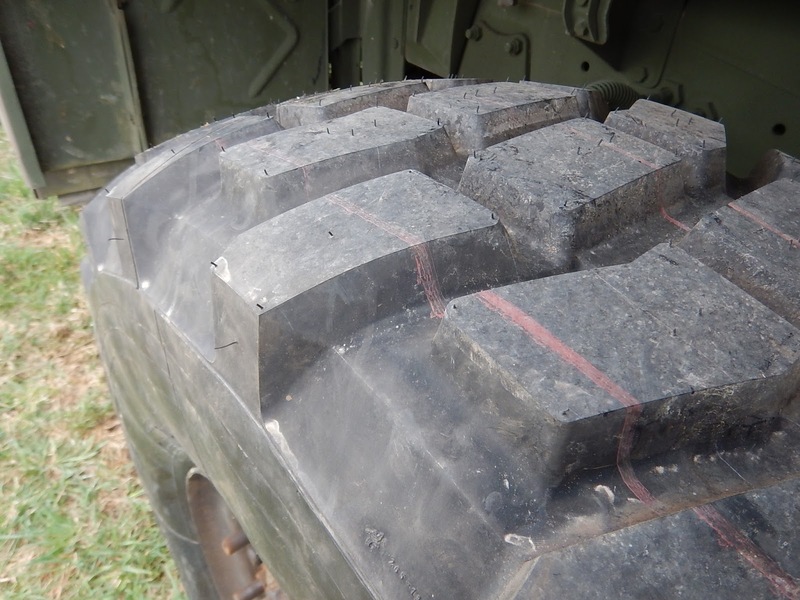 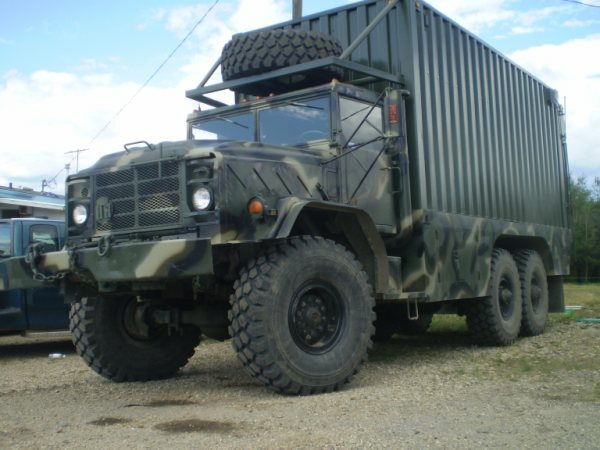 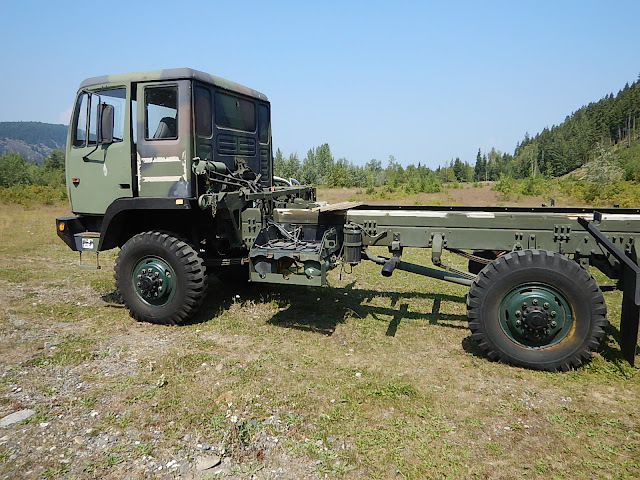 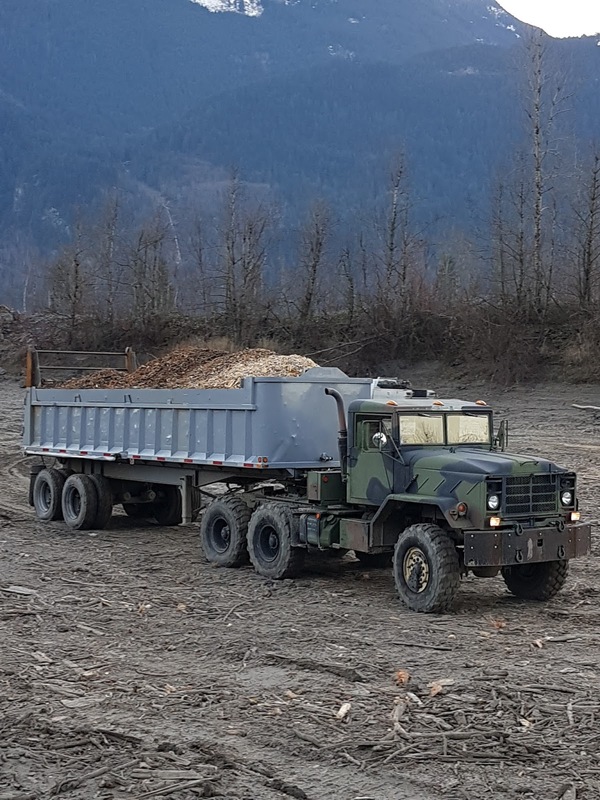 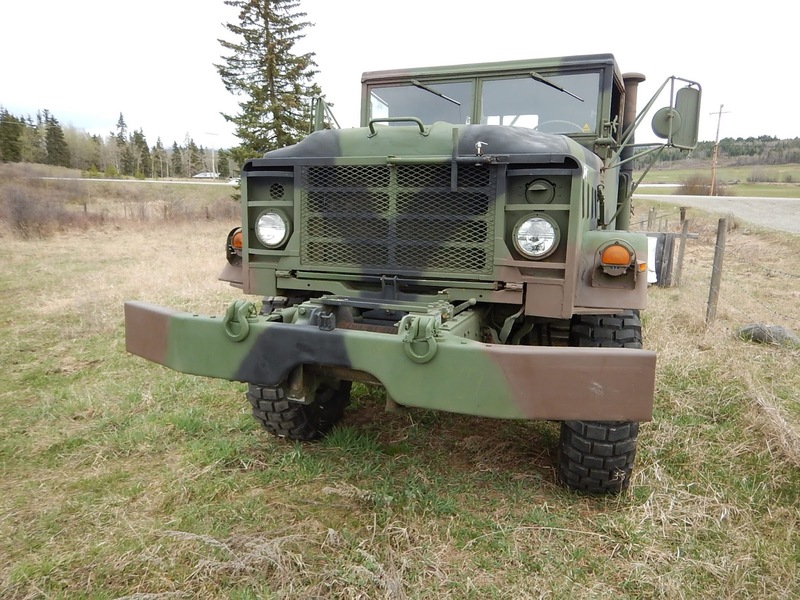 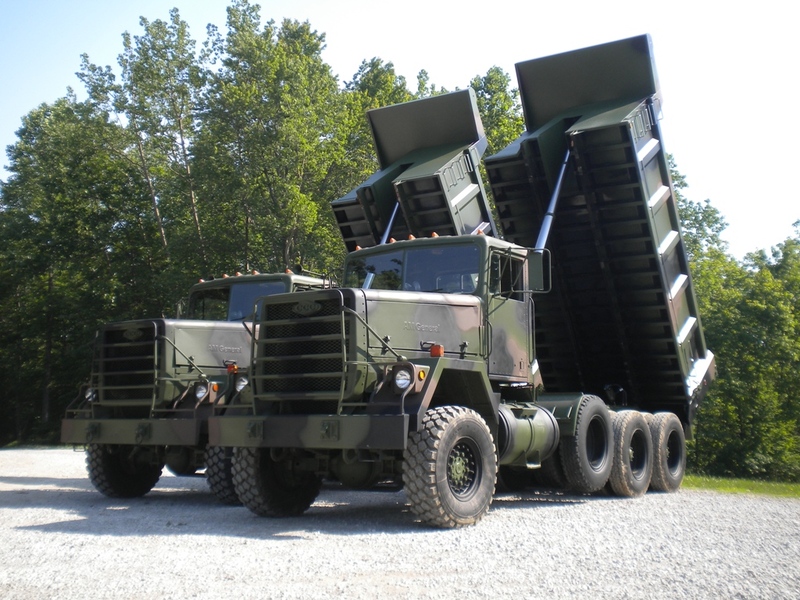 Same spec's as M923, Only longer frame and Cargo Bed, 20 ft.